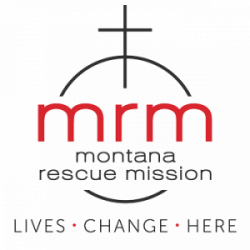 Montana Rescue Mission is committed to bringing the message of hope and healing through Jesus Christ to those most-in-need. Chapel speakers are those who feel compelled to come along side us to accomplish that mission through their preaching gift. 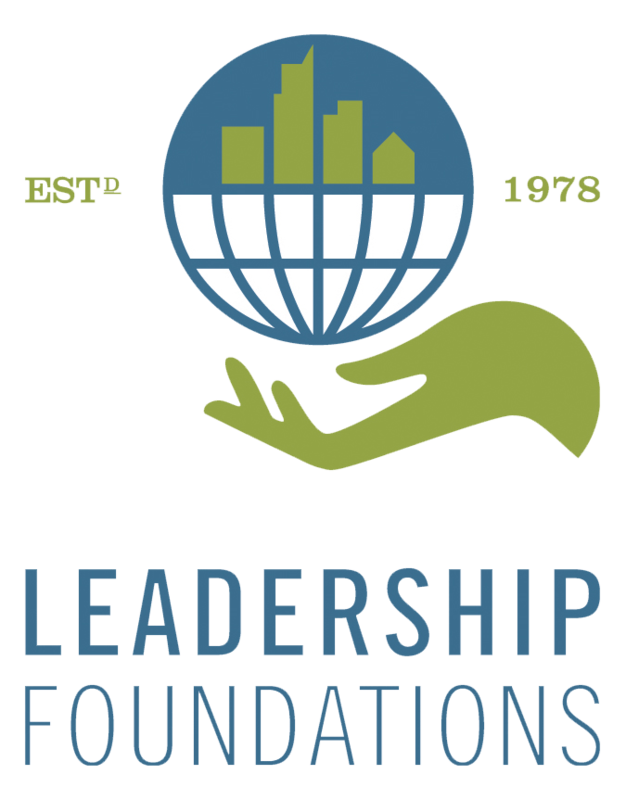 Recognizing the awesome responsibility of carrying the gospel message to those who have not heard it, our application process for this position is more involved than others and includes an interview. 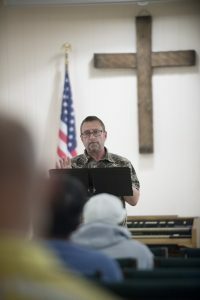 Montana Rescue Mission believes in the transformative power of worshiping Jesus Christ. That’s why we invite any who are comfortable leading a group in worship to apply for this volunteer opportunity. Like our chapel speakers, chapel musicians will undergo a more involved application process that includes an interview. If you have experience leading groups of people into God’s presence through worship, we encourage you to share your gift with those most-in-need.